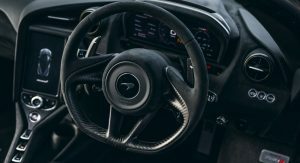 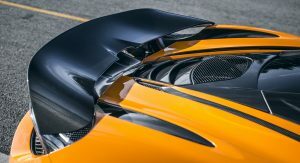 The 720S has already cemented its place as one of the fastest supercars of the planet, but that didn’t stop McLaren from launching a new package. 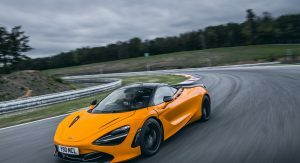 With the addition of the new Track Pack, the 720S sheds 24kg (52lbs) off its total weight thanks to new features like the super-lightweight, 10-spoke forged alloy wheels. 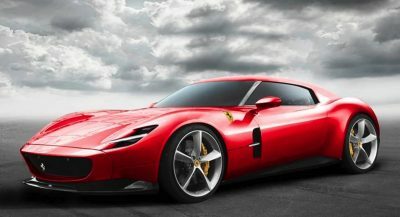 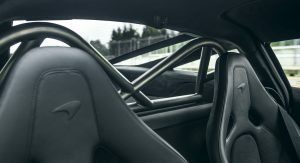 The pack also includes things like a gloss carbon active rear spoiler, a sports exhaust, body-hugging carbon-fiber racing seats in either regular or touring size, extended carbon gearshift paddles and a black Alcantara-trimmed steering wheel. 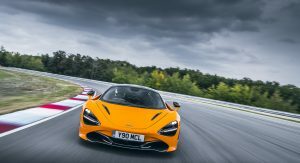 Also new is a bespoke Track setting in the 720S’ drive modes and McLaren’s Track Telemetry system. 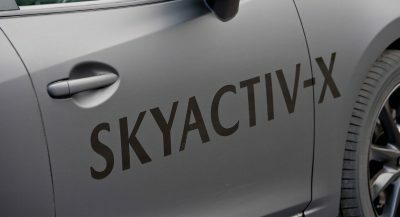 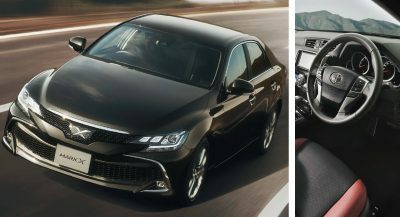 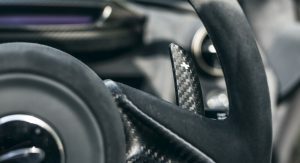 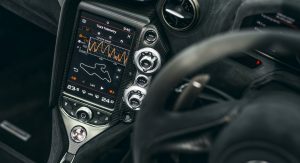 The latter uses three cameras that are built into the car, as well as advanced data-logging software to allow drivers to record, monitor and improve their performance on the track. 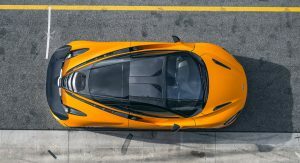 The twin-turbo 4.0-liter V8 remains untouched, still producing 710hp (720PS), allowing McLaren’s latest Super Series model to accelerate from a standstill to 124mph (200km/h) in just 7.8 seconds. 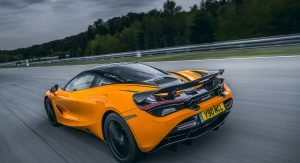 The new Track Pack is a £28,360 option in the UK (about $37k in current exchange rates), with McLaren saying that it is cheaper than choosing the individual components from the extras list separately. 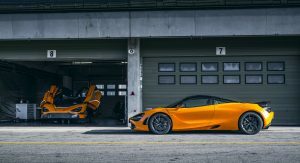 Pricing for the 720S Track Pack begins at £224,700, with first deliveries expected in 2019. 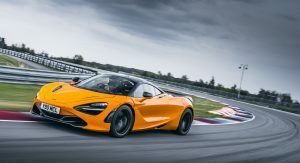 I like how in their press photo they include the upcoming 720S GT3 race car.